Since its establishment in 2008 by art historian Nanna Preußners, the gallery shows international contemporary art, from painting and drawing to sculpture/objects, installation and photography. 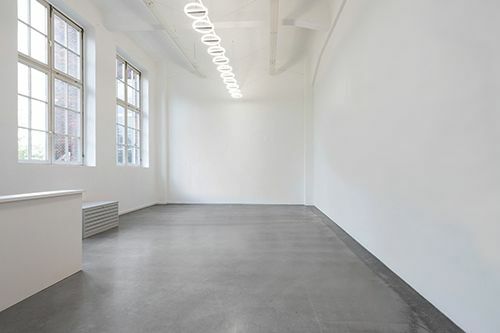 Located in the center of the art district in Hamburg, surrounded by all important museums, the gallery has established itself as a meeting place for artists, collectors and curators. The interest in strong individual positions led to artists who have developed their own distinctive visual language. Focusing on the context of non-objective art, the program seeks to foster a dialogue and restore awareness of what abstract art is today. In addition to the exhibition program, the gallery provides intensive consulting for private and corporate clients, including individually tailored concepts for collections and architecturally integrated artworks.